In Primorye declared war against malicious defaulters. 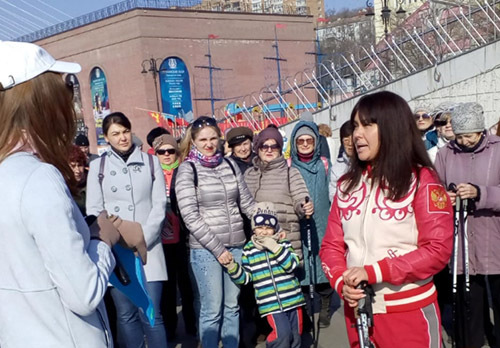 One of the first this year to attract the attention of bailiffs was the owner of the hotel in Vladivostok. For seven years he did not pay for utilities. Hotel in a residential building. The first floor of this house lives by its own rules. The owner of the mini-hotel ignored the receipt of the management company for seven years. A series of personal conversations, warnings, the court, a written undertaking not to leave the place - and so the bailiffs came to the hotel. Employees describe the property of the debtor. Even these TVs and refrigerators in each room are not enough to fully repay the debt. The extreme measure is the seizure of business income. After all, all this time the hotel is working and receiving customers. A suite costs five thousand rubles. But the debtor himself does not get in touch, even his son came to the emergency call from the hotel employee. In total, the bailiffs control 32 thousand debts for housing and communal services. The amount that was collected from non-payers last year exceeds 418 million rubles. Often people do not know that they are on the black list of bailiffs. You can check yourself in the data bank of enforcement proceedings on the website of the bailiffs in the Primorye.